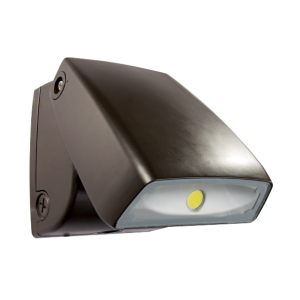 The CATALINA LED overdoor wall pack features an aesthetically curved design that makes it a favorite among our customers. 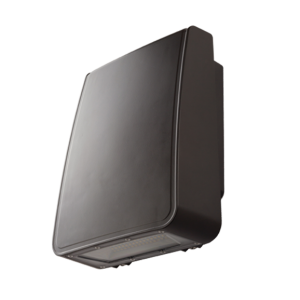 Strong chip and fade resistant polycarbonate housing with an aluminum backplate and a frosted UV stabilized polycarbonate diffuser. 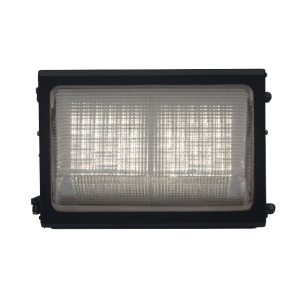 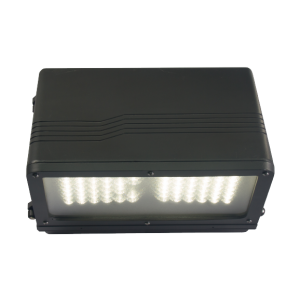 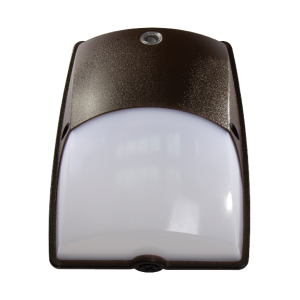 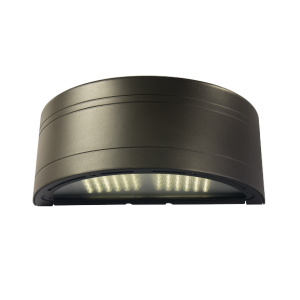 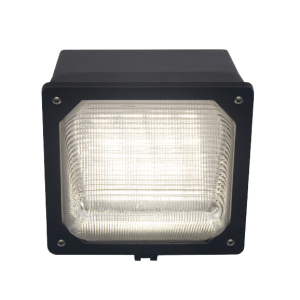 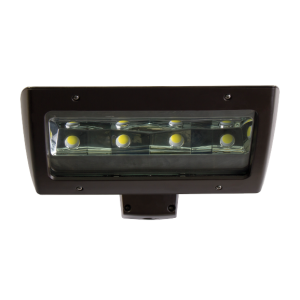 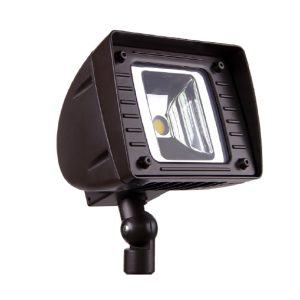 Powered by Citizen® COB LED’s and an industrial grade photocell is readily integrated. 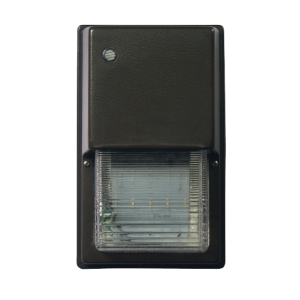 Slim housing design allows it to be ADA compliant.